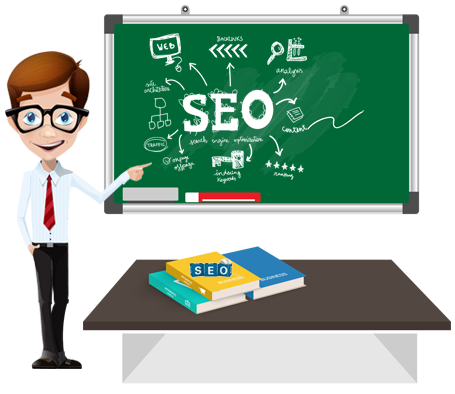 It denote to all the activities that we do once in our website such as website's title, description, content, image, keyword stuffing, internal linking, etc. Overall the on-page technique which makes our website search engine friendly. Off Page SEO: Off-Page SEO refers to every one of the things that you can do specifically OFF your site to enable you to rank higher. For more details on SEO Course fee, batch timings, fee installment plan.